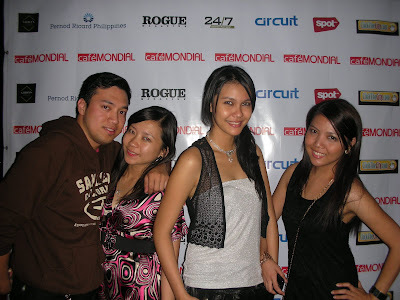 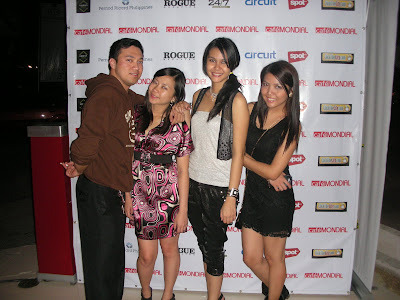 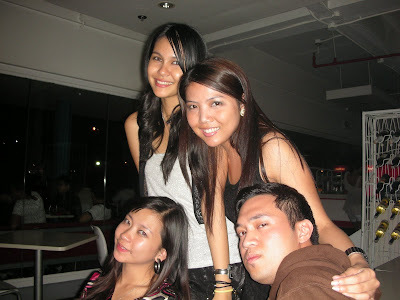 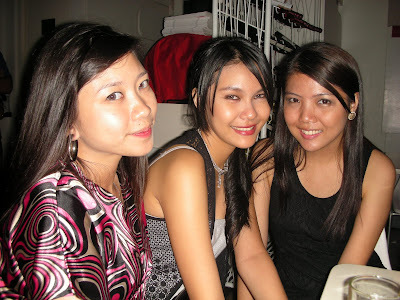 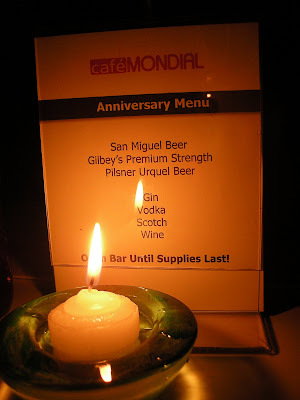 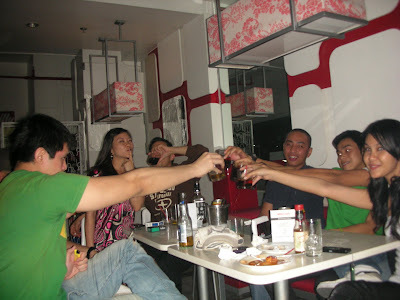 - city girl diaries -: Happy 2nd Anniversary Cafe Mondial! 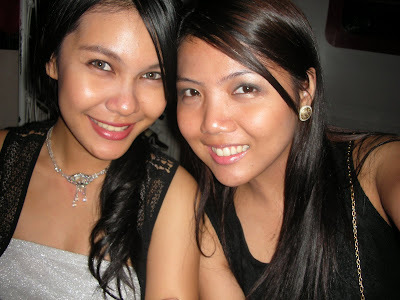 Open bar for the drinks, and my friend PM's treat for the food. 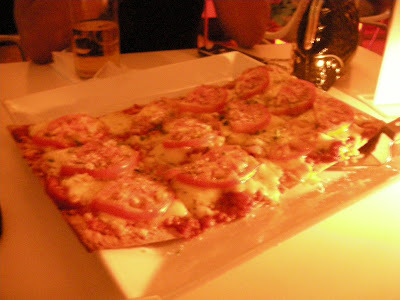 i love their Margherita pizza!